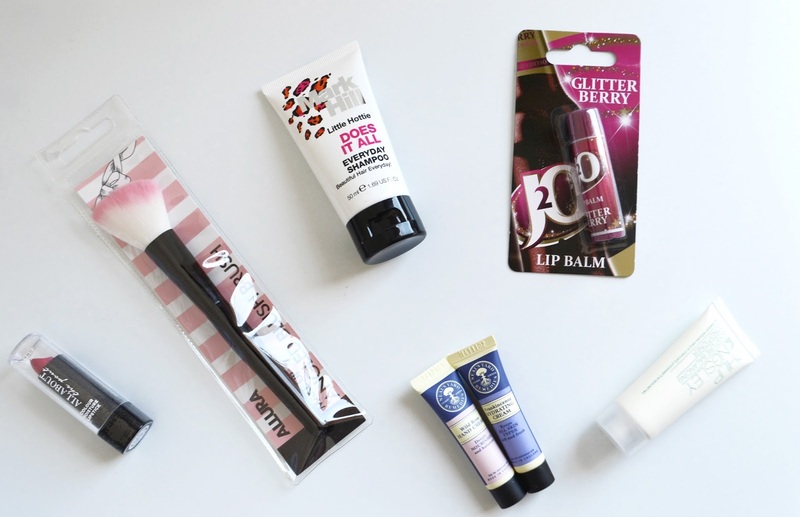 At the beginning of this month I took part in a Bloggers Beauty Box. A genius idea thought up and organised by the lovely Vicky / @vixmeldrew over on twitter. So how it worked was Vicky rallied up a number of bloggers that were interested in taking part. 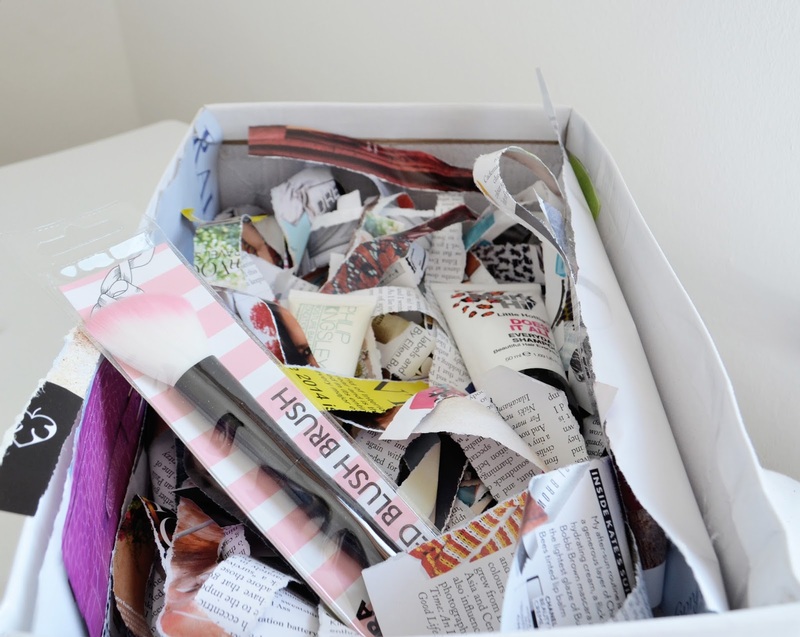 Then in the style of Glossybox/Birchbox, bloggers were then paired up at random and asked to create a box to send to another blogger. Mine was sent to me by @justinebblogger (follow her lovely blog here). Justine had been extremely thoughtful and contacted me beforehand to ask whether I had any preferences or dislikes which I thought was a nice of her to find out. Lucky for her, I’m a true beauty addict and would appreciate anything that she would be putting in her box. I was absolutely thrilled when it arrived. She had given me a jam packed box full of things that I can’t wait to try out. These included some Neal’s Yard goodies, Mark Hill shampoo and Phillip Kingsley Conditioner. My Beauty Blogger Box contained both full sized and sample sized products which was a nice mix. As an added touch, and to keep the products safe in transit, she even shredded a page from vogue. Out of all the products my favourite definitely has to be the Neal’s Yard hydrating cream and hand cream samples as I’m a fan of the brand. I’m also looking forward to trying out the blush brush. I’d like to end my post with a huge congratulations to Vicky who is now in the process of coming up with an actual Beauty Blogger Box working alongside brands! If you’re interested in taking part or purchasing this new venture get in touch with her.